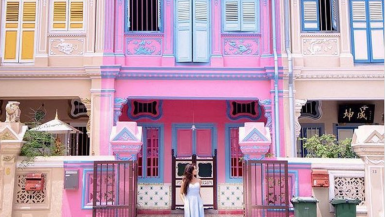 With a diverse ethnic population and culinary influences from around the globe, Singapore food is just about as exciting and unique as it gets. 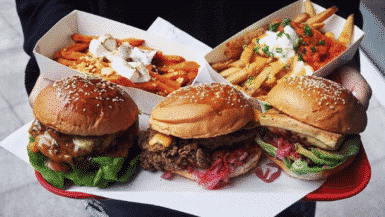 With so much choice in the city though, where is the best place to start your Singaporean feast? 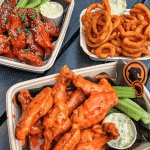 We’ve picked the high-end restaurants, the food carts and the tiny little cafes serving up dishes that you simply have to try at least once in your life. 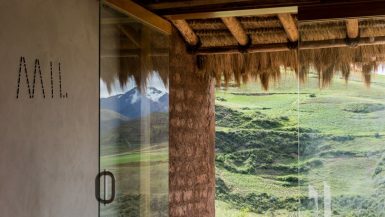 Our list contains some local specialities, some standard food from around the world taken to a new level and street food that is cheap and creative. Something for everybody. 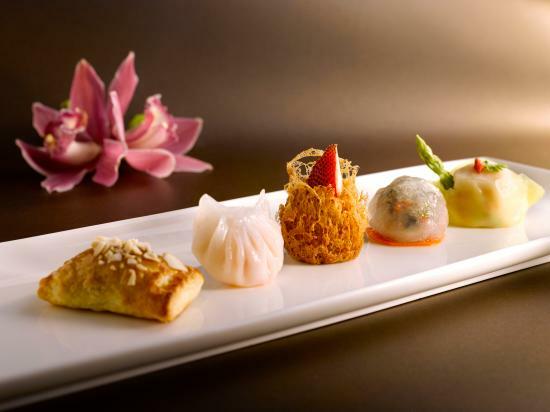 In the swanky the St. Regis Singapore, Yan Ting’s Dim Sum Weekend Brunch is truly legendary. Choose from a luxury buffet of Dim Sum, including Egg Tarts, Custard Buns and Steamed Pork Dumpling. Free flowing Champagne adds to the good vibes. 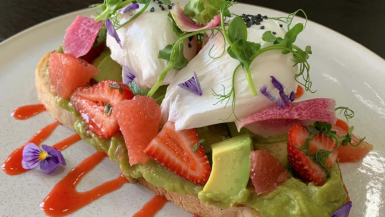 This hip Melbourne inspired cafe does incredible brunch. 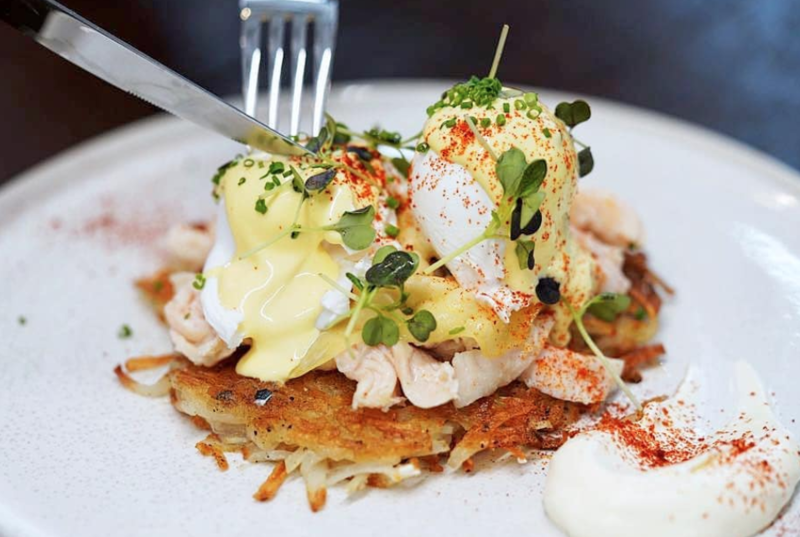 The Eggs Benny with Chicken Rosti is sublime – slow cooked chicken breast with potato rosti, finished off with gruyere cheese, hollandaise, sour cream and topped with a free range egg. 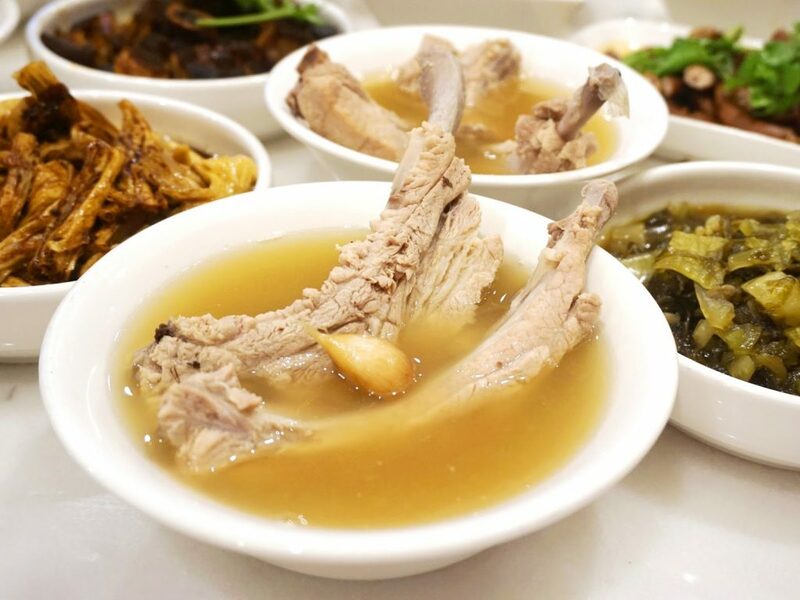 This famous Singapore dish is made with meaty pork ribs, simmered in a special broth of herbs and spices. The one here is as good as it gets, and nicely pepper-y. Get rice, some you tiao (fried dough), boiled nuts and pickled vegetables to go with the soup, and don’t be shy about asking for a refill of broth. 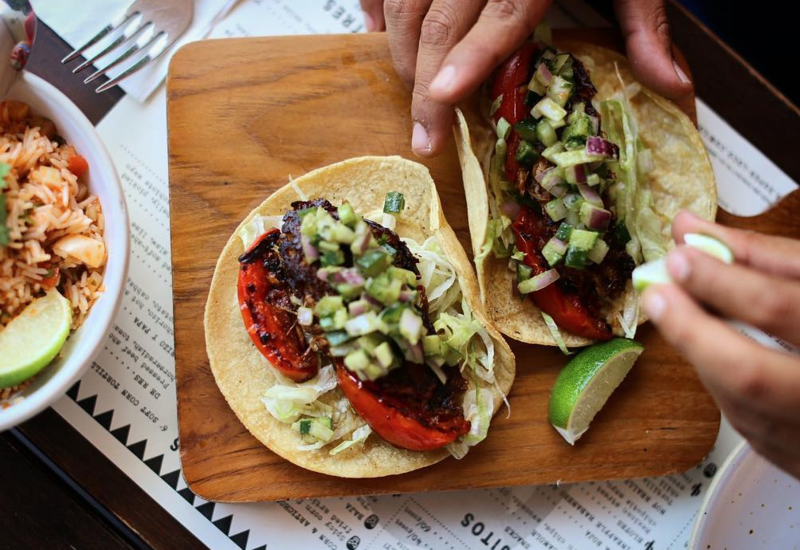 This trendy taco joint is popular, and for good reason. Their tacos include delicious fillings like butter-milk fried soft-shell crab, avocado, habanero slaw, lime or braised lamb and are too good not to share. Wash them all down with an authentic Mezcal. 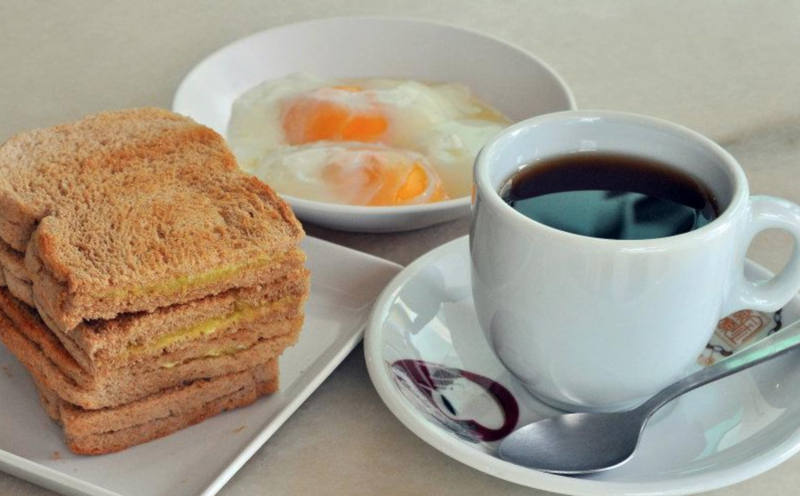 Kaya Toast is the classic thing to eat for breakfast in Singapore. The flavours of Kaya (coconut jam) with salty butter and soft-boiled eggs is unbeatable. Good Morning Nanyang Cafe does a delicious twist dish too, made with orange peel, and their coffee is decently strong. Limoncello Pizza & Grill is the place to come in the city for incredible authentic Italian cuisine. 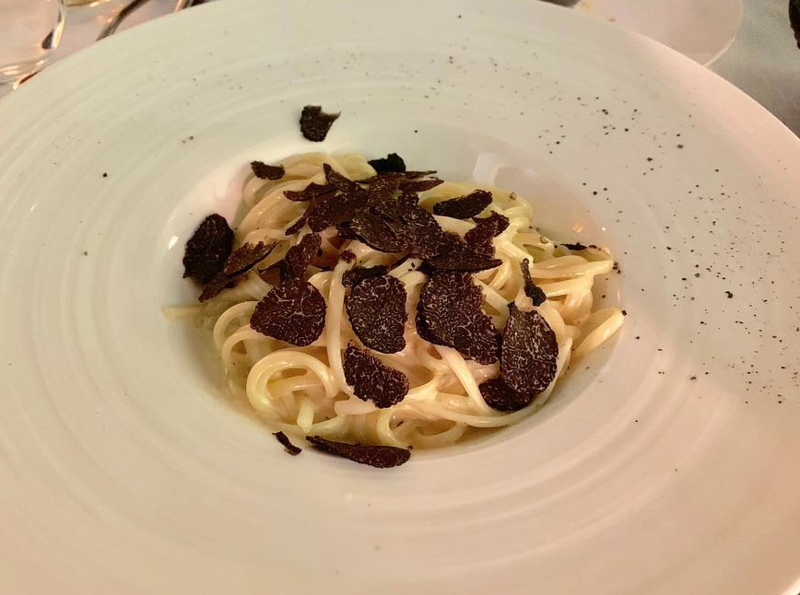 Their black truffle dish is a particular highlight – al dente fettucine, topped with generous shavings of fresh black truffle from Alba. Thick rice noodles, shrimps, fish cakes and fresh clams (or cockles) combine to make this droolworthy bowl of Laksa. 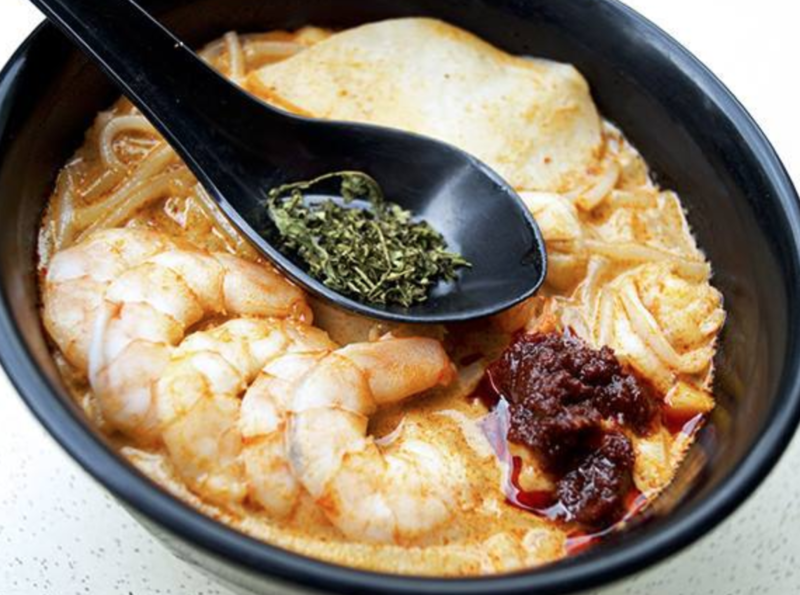 This cheap stall does the best Laksa in Singapore and rose to fame when the owner beat celebrity Chef Gordon Ramsay in a 2013 cooking showdown. 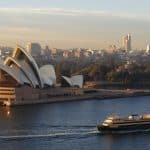 This Michelin-starred modern Australian barbecue restaurant is famous for its grilled meats and seafood that are cooked over open flames. This is BBQ unlike any you’ve tasted before – order the Beef Marmalade and Pickles to start. This Chinatown Complex Market & Food Centre-based stall is where you’ll find the world’s cheapest Michelin-star meal. For just $2, you’ll get a delicious soy sauce chicken rice. The stall has since expanded to sit-in restaurant and the queues are well worth it. 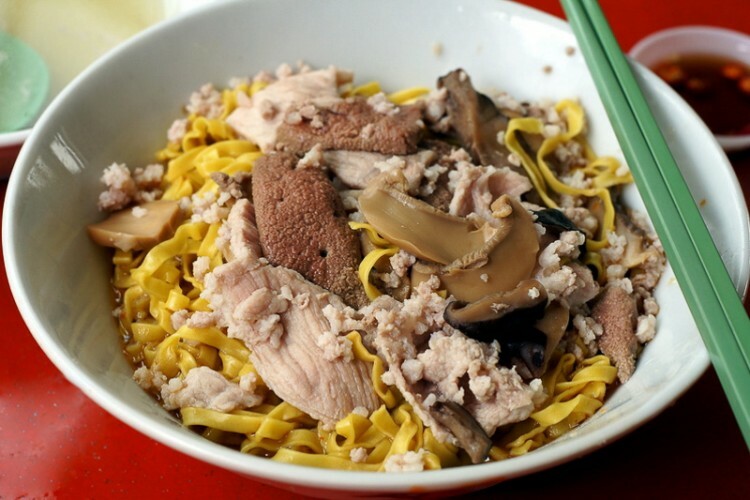 Chow down on the best bowl of Bak Chor Mee (literally minced meat and noodles) is a classic street food dish in Singapore. This family-run stall does the best bowl in the city. It’s topped with liver, a mix of sliced black mushrooms and chopped canned mushrooms. 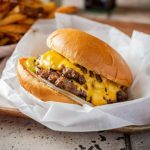 These juicy Aussie beef burgers are an incredibly satisfying cheat meal. 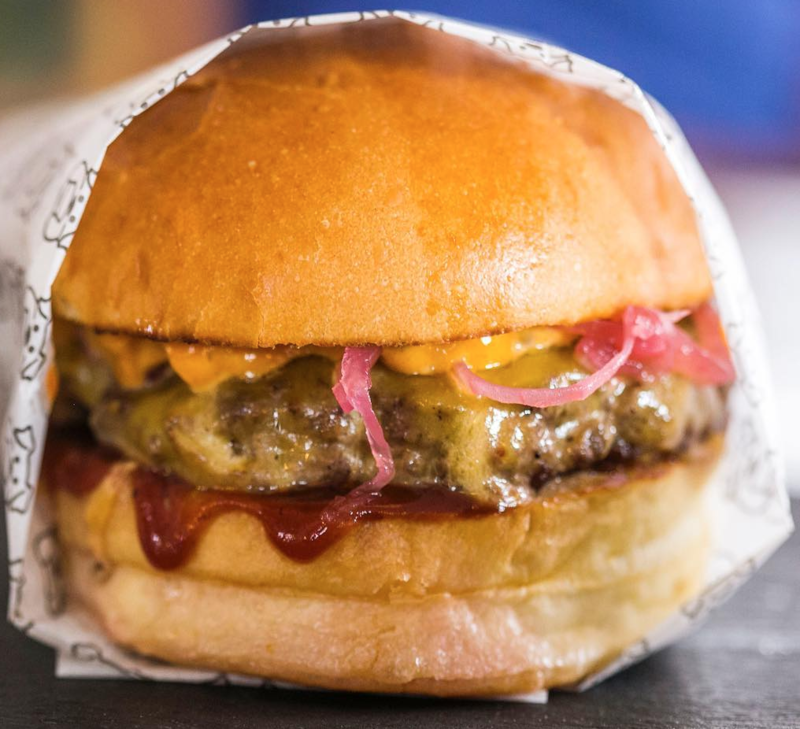 Get the Smokin’ B Boy: black angus beef patty, bbq ketchup, dingley dell black beer & treacle streaky bacon, bawang goreng, smoked cheese, smokey mayo, in a toasted brioche bun. 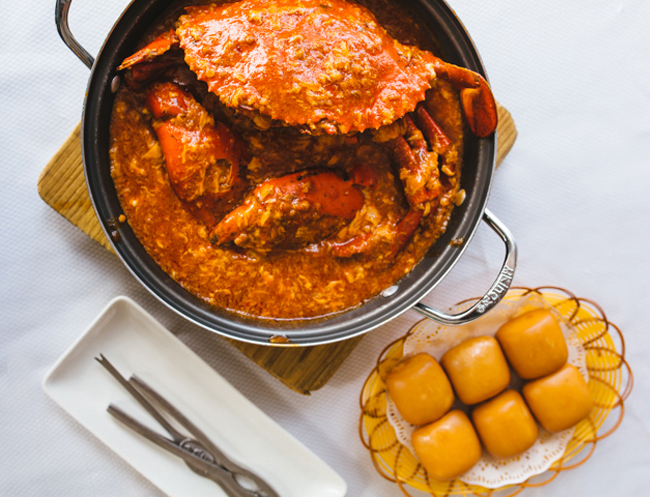 One of the tastiest dishes to try in Singapore is Chilli Crab, which is stir-fried crab coated with sweet, savoury and spicy tomato based sauce. It’s served with doughy buns to mop it all up. 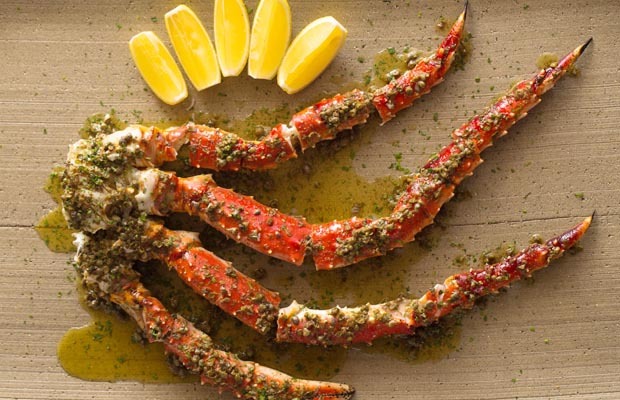 JUMBO Seafood has several locations in Singapore, so you’ve no excuse not to try this. 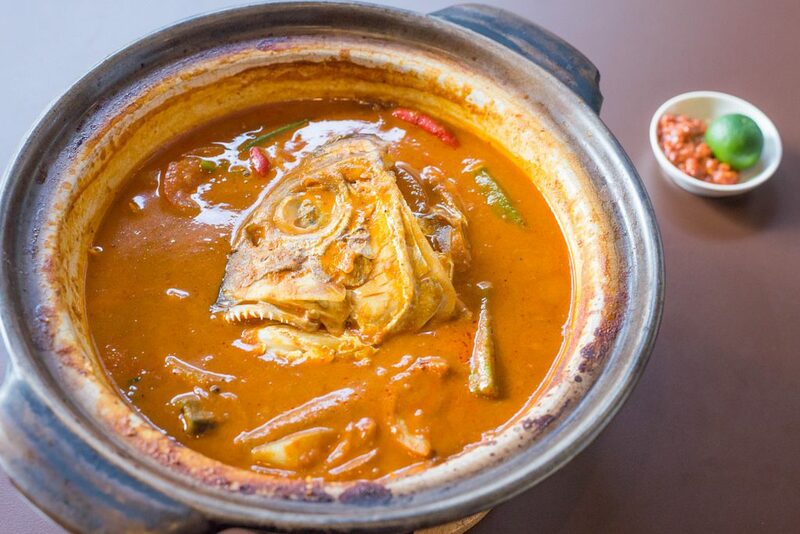 Unique to Singapore, fish head curry mixes the spices of a typical South Indian curry with the fish head, a delicacy among the Chinese. Not for the squeamish, the stew comes with vegetables and the whole head of a fish. Hooked On Heads’ assam curry fish head is famous, and worth waiting for. 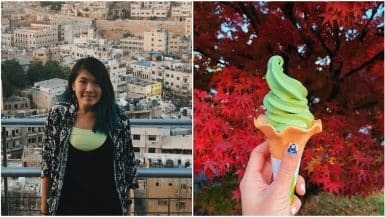 This beautifully hip ice cream store does the best soft serve in Singapore, made from matcha green tea. 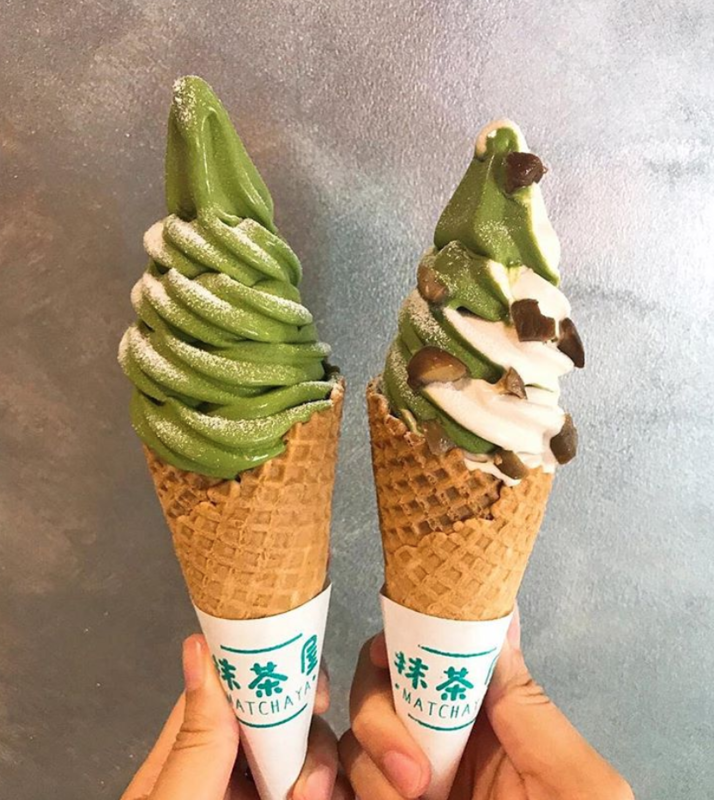 Try the genmaicha soft serve of roasted brown rice with green tea, or their kinako (roasted soy) flavour. This pretty afternoon tea has nostalgic Peranakan dishes such as Pacific Lobster Laksa, Otah Quiche, Peranakan Pork Sausage with Achar and assorted Nyonya kuehs. The beauty though, is that there’s also English classics such as Roasted Beef with apple remoulade. Very fancy, and very tasty. 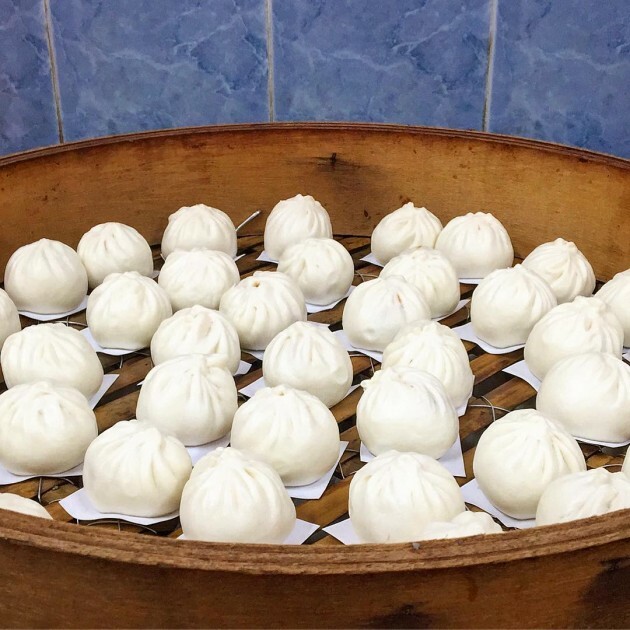 These quintessential steamed buns are a must-have snack when in Singapore. The Cha Siew Pao is a Cantonese variety, filled with barbecue-flavored cha siu pork. The best thing about the Paus here is that they’re small enough to pop whole into your mouth! This is truly incredible carrot cake, but not as people in the Western World know it. Here, the key ingredient is white radish (known as white carrot in Chinese) that’s fried with rice flour until crispy. This little stall features in the Michelin guide. Fancy some fantastic steak in Singapore? 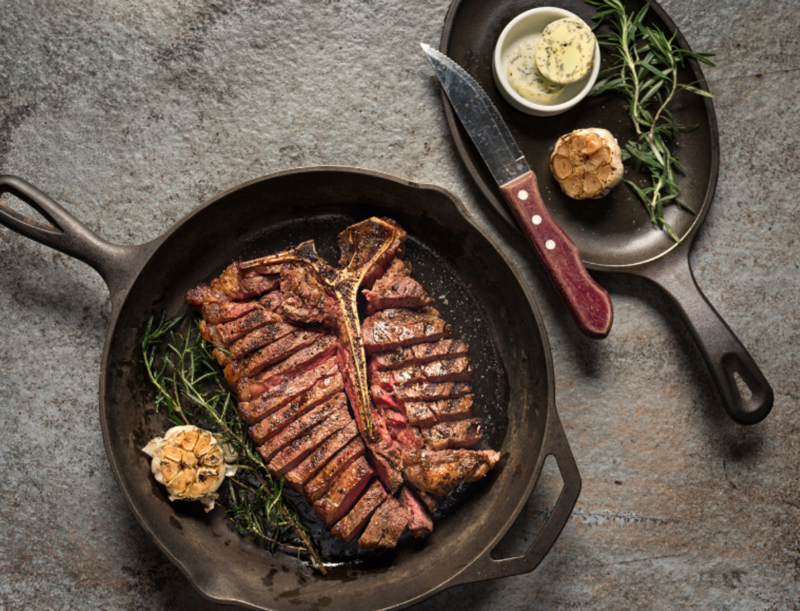 Bedrock Grill’s great steak cuts from USA, Japan and Australian farms will hit the spot. The huge Tomahawk steak to share is a winner. Add some pan-fried foie gras on top and truffle fries for an indulgent extra. 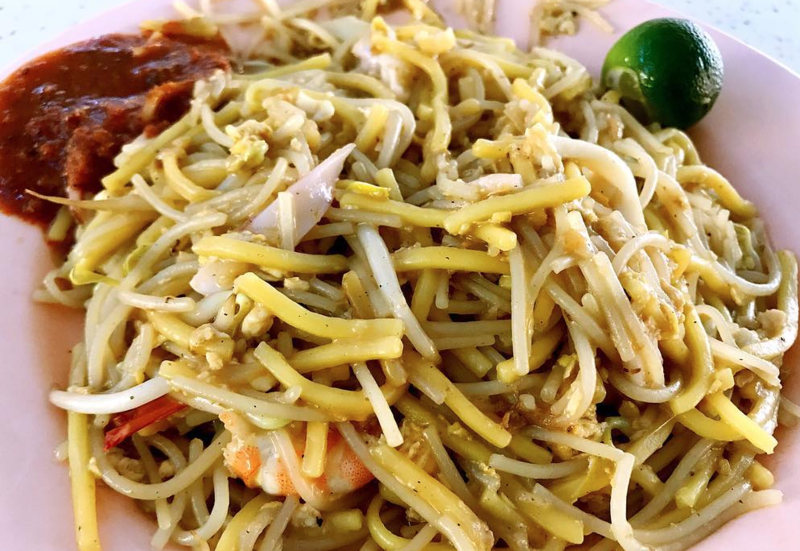 This popular hawker stall won a Michelin bib gourmand in both 2016 and 2017 but the quality hasn’t diminished as the crowds have flocked here. The Michelin praise: “cooked-to-order, the noodles stir-fried with sliced fish, squid and prawn and served with homemade chilli sauce is a favourite”. Nicely spicy, and a great meal for a rainy day. This hearty dish is a fave in Singapore, with each stall doing Wanton Mee a bit differently (some focus on the dumplings, others on the spice). 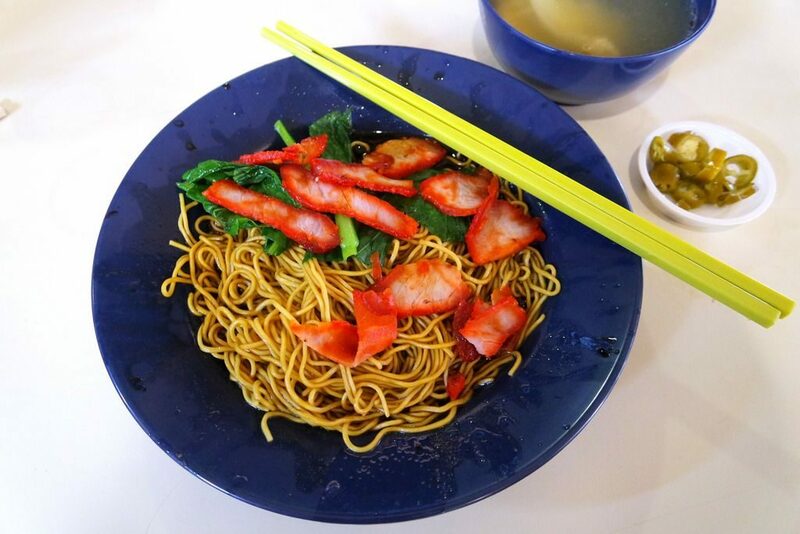 There’s one little place that does this perfectly – Soon Kee Wanton Mee. 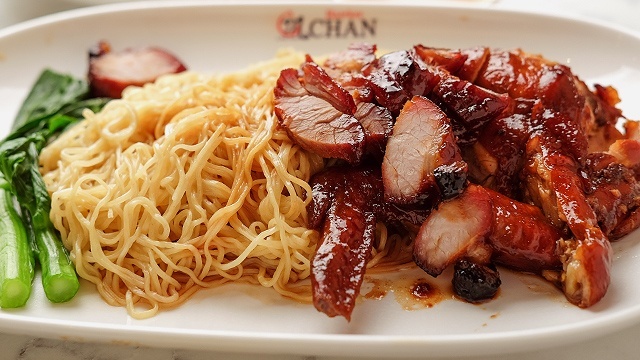 They even roast their own char siew (BBQ pork) for extra flavour. 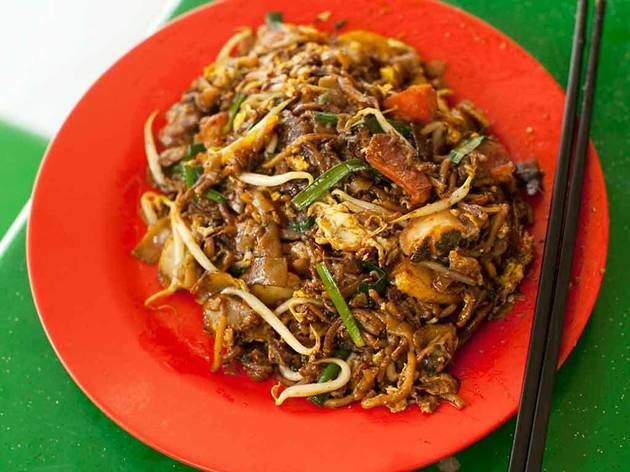 Char kway teow, literally “stir-fried ricecake strips”, is egg noodles stir-fried with eggs, cockles, lap cheong (Chinese sausages), bean sprouts, and Chinese chives. 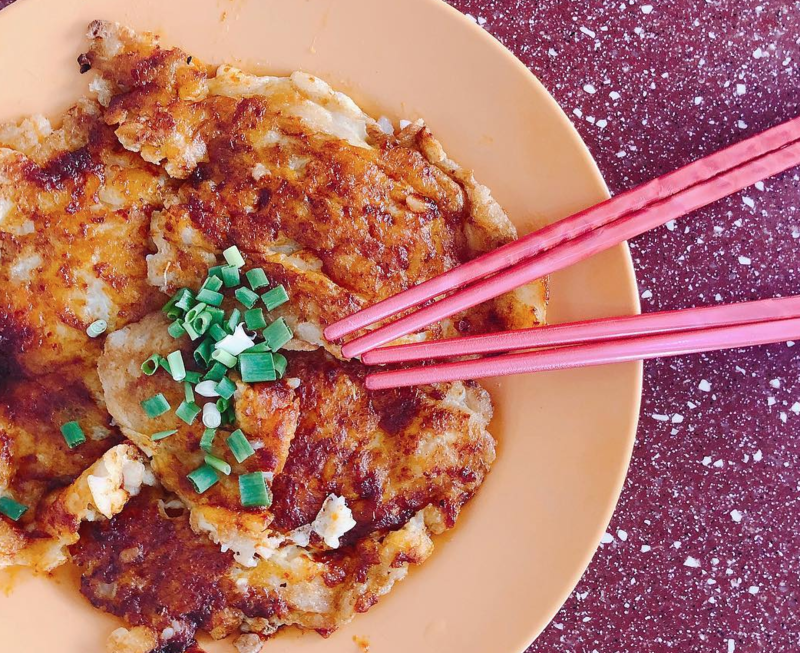 This beloved hawker stall even features in the Michelin guide – it’s just that good. Slurp up every last bite.